I am grateful for R. Carlos Nakai. His music soothes me, engenders awe and contemplation, keeps me grounded, and inspires me. He has kept me going through some of the toughest times. If you do not yet know his music, I recommend you begin with Canyon Trilogy. We have been listening to Changes for 35 years. 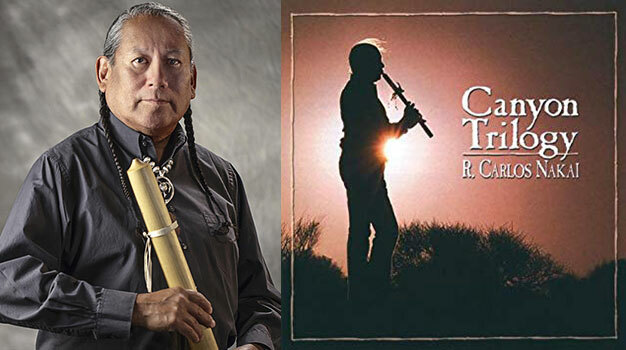 He is a master of the Native American flute and I appreciate his collaboration with world musicians. Here’s his website and a sample of Canyon Trilogy.